Since when does “forwarding as received” from WhatsApp become a crime? 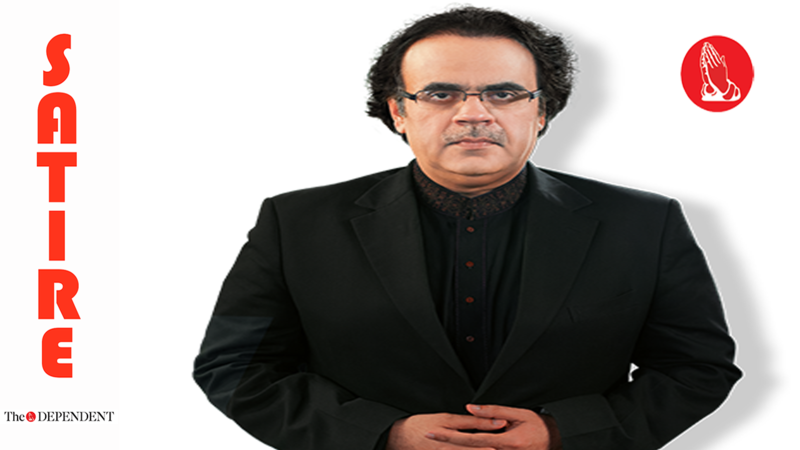 Speaking to reporters at a press conference in Islamabad, a frazzled Dr Shahid Masood said that his scandalous allegations regarding the Zainab murder case should not make him liable for any punitive action. He went on to say what a big attack it will be on the freedom of speech when journalists and analysts on television are held accountable to the statements they make in public. He went on to say that this minor lapse – not his fault in the first place – should not tar the stellar work that he had done in the past. This is right up there with buddha himself, I tell you. Need to invest in him a little more 75percent more if you ask me…like the national economy.